STREAM THE TRACKS BY SIGNING UP TO GET OUR MAILER! 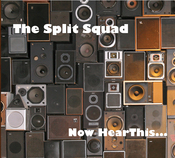 Stream the debut album from The Split Squad!! Featuring appearances from Peter Buck (R.E.M. 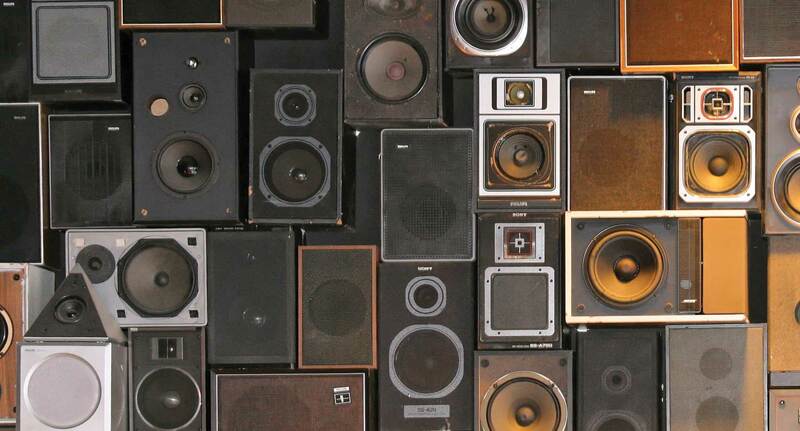 ), Scott McCaughey (Minus 5), Hugo Burnham (Gang of Four), and Mike Gent (The Figgs).